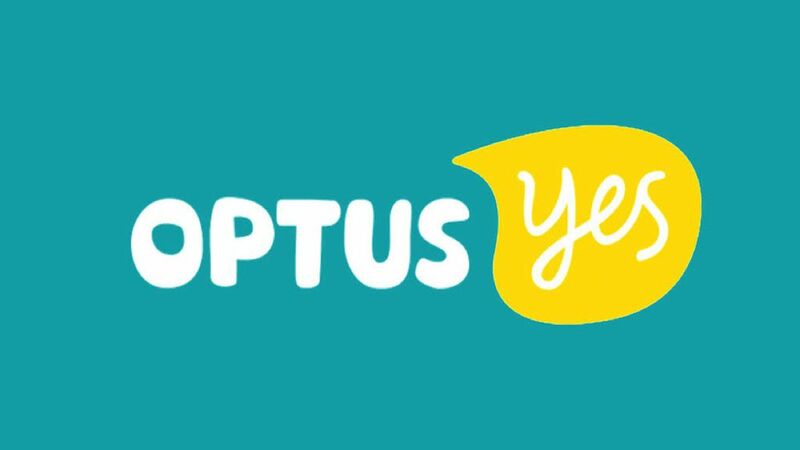 With the NBN rollout expected to reach completion some time in 2020, Optus has announced it’s already planning an alternative high-speed internet option that uses its soon-to-be-available 5G technology. The Australian telco has revealed it will be launching 5G Home Broadband in certain suburbs in Australia and has set a way for users to register their interest. Although customers can already sign up for more info, the bulk of the 5G devices aren’t scheduled for delivery until mid-2019, however Optus also states that “a limited number of customers may get a device sooner”. So far, there is only one plan on offer, which will cost $70 per month on a 24-month contract and provide unlimited data at a minimum guaranteed speed of 50Mbps. If customers aren’t able to achieve this minimum speed, they can cancel the contract without any extra fees. This minimum speed guarantee is likely in response to the penalties that the ACCC dished out in regards to Retail Service Providers (RSPs) falsely advertising their NBN speeds. Optus has also announced some month-to-month plan options, but no further pricing details are available at this point. Considering Optus’ other plans of this nature, they will likely incur an upfront cost that includes the purchase of the 5G device. As far as pricing is concerned, this $70 plan costs the same as the 50Mbps NBN plan also offered by Optus, however the NBN plan doesn’t have anything in the way of speed guarantees and only offers typical busy period speeds of 40Mbps. At present, only customers living in certain suburbs are able to apply, with residents outside these areas being told to check back with Optus regularly to see if it’s become available in their region. These select suburbs are only in New South Wales, Queensland, South Australia, Western Australia and the ACT at the moment, with other states and territories being told that “5G is not currently being rolled out” in their respective area and to “check back” later.